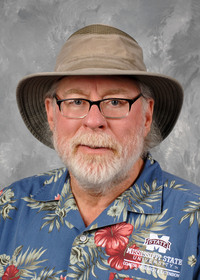 After being laid up for the last few weeks recovering from a knee replacement, I've really enjoyed finally getting out and picking up some heat-loving summer annual color. The first flat of bedding plants I put in the cart contained marigolds. I know some gardeners may think marigolds are too easy, but that's exactly what I want from my summer landscape beds. There are a couple of types commonly available: the American marigold and the French marigold. The American marigold is also called the African marigold, Tagetes erecta. The various series range in size from 15 inches to over 3 feet tall. American marigolds are recognizable for their double flowers that look like pom-poms. But my go-to favorites are the French marigolds, Tagetes patula. These plants are inherently smaller and have more flower variety, including striped flower petals. There are both single and double flowers, which generally grow less than 15 inches tall. French marigolds are free flowering from early summer to frost, but you may have to deadhead and remove the faded flowers. I consider marigolds to be all-season color. I’ve been known to do a second planting around Aug. 1. When we move into the cooler weather of fall, we can enjoy a second season of warm-season marigold color. Now, fall is traditionally the season for enjoying our garden mums. 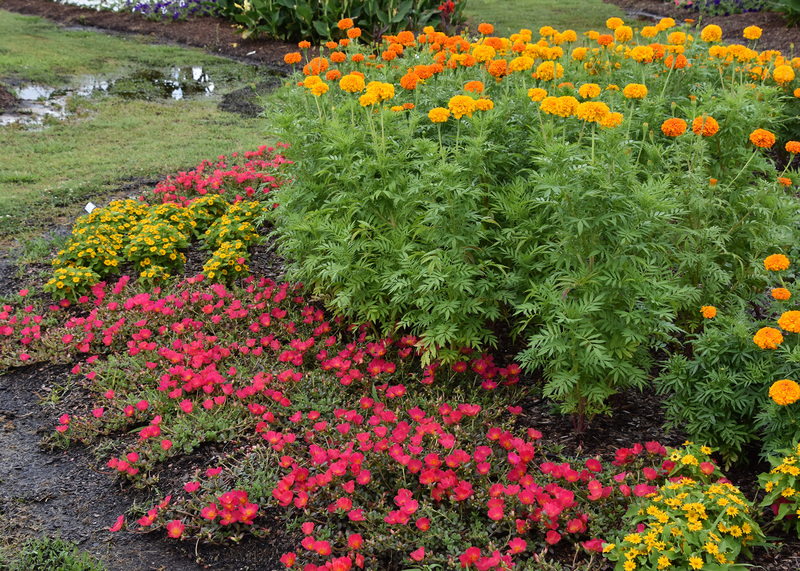 The marigolds being grown in the fall are commonly called mari-mums all across the Southeast. In fact, marigolds could start giving chrysanthemums a run for their fall gardening money. When we compare length of fall color, marigolds win hands down. While chrysanthemums will have great color for a few weeks, my marigolds will be blooming their stems off all the way to the first hard frost. Marigolds also give you the option of planting in either containers or landscape beds, while chrysanthemums really need to be grown in containers. One problem is that many garden centers are not on the bandwagon in favor of the notion that fall is a great time to plant marigolds. But that’s OK, because marigolds are so easy to grow from seed. I’ll collect seed heads from my summer plantings and scatter the seed throughout the summer in various places around my garden. Not all the seed will germinate, but I will have marigolds popping up in random places. Besides providing pretty landscape and garden color, marigolds do show some promise as being a welcome companion plant for garden tomatoes. 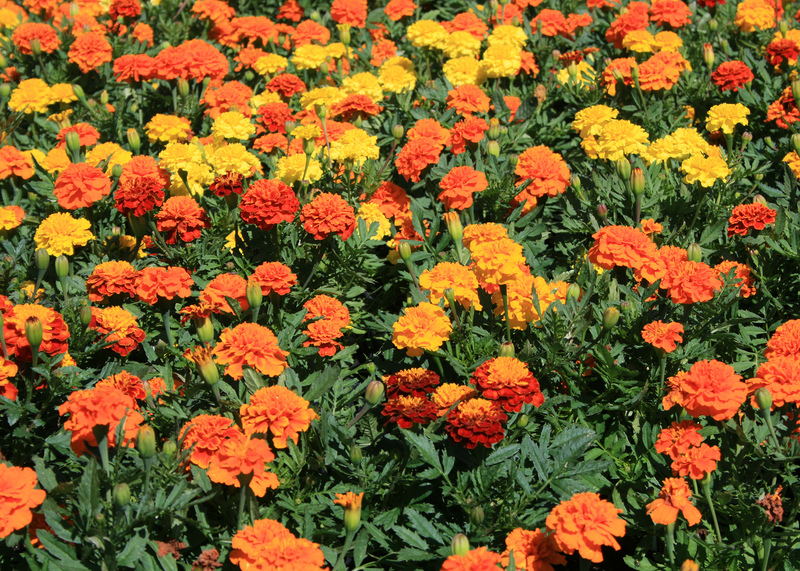 Marigolds have been reported to suppress nematode damage through the summer season. Many years ago, when I was a young horticulturist, I companion-planted marigolds with my tomatoes and didn’t seem to have as many problems. One thing I do know is that the bright, warm colors of marigolds are contrasted well by the dark-green foliage of the tomatoes. To me, it doesn’t matter which variety of marigold we grow in our gardens. Just grow some and enjoy them this summer.